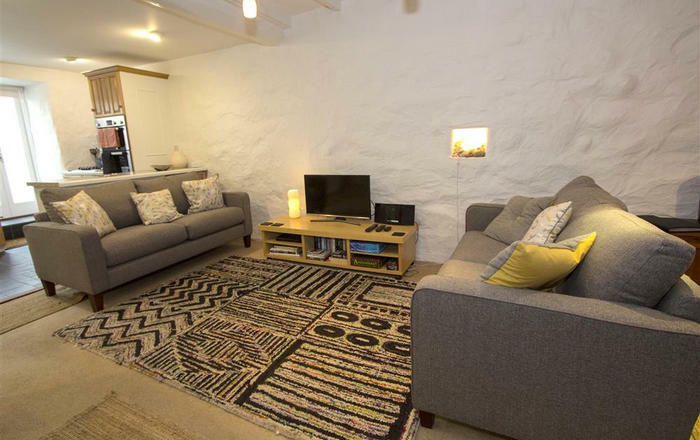 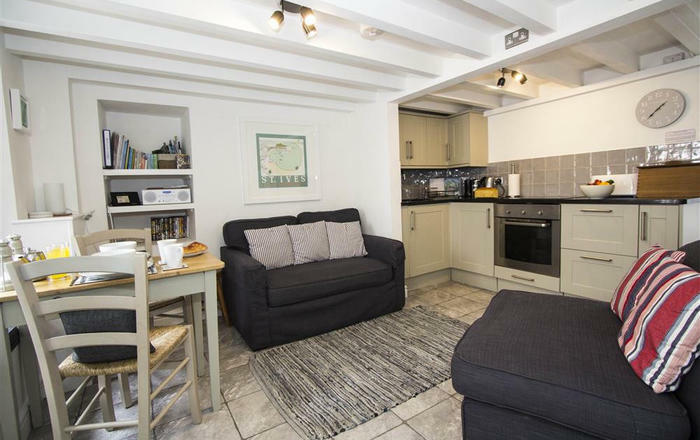 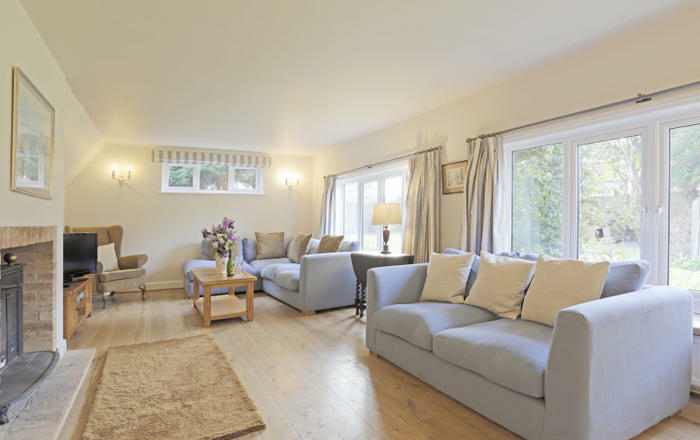 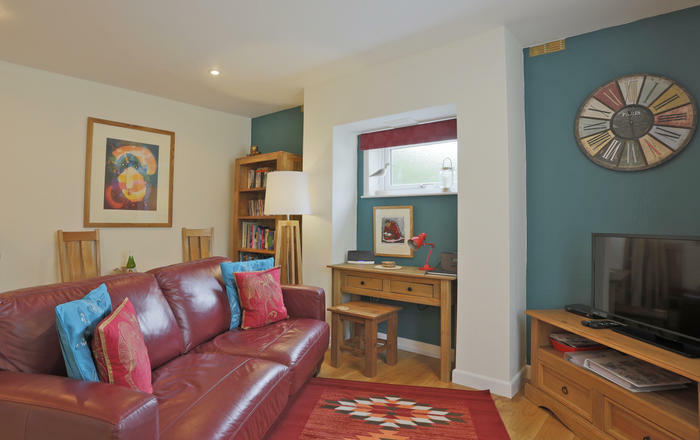 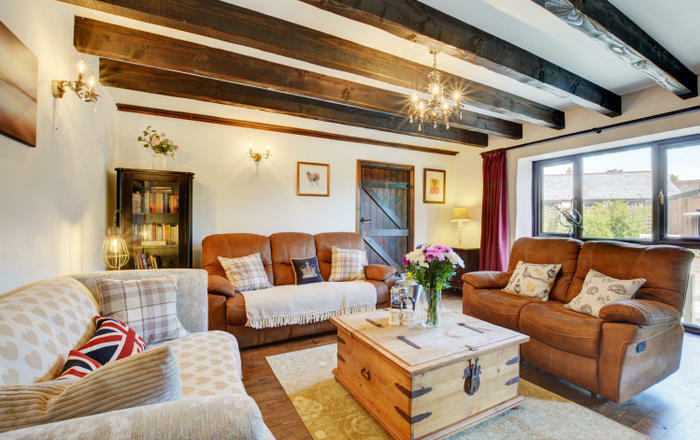 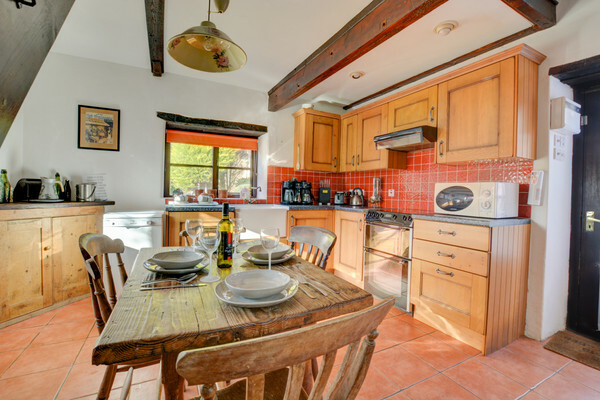 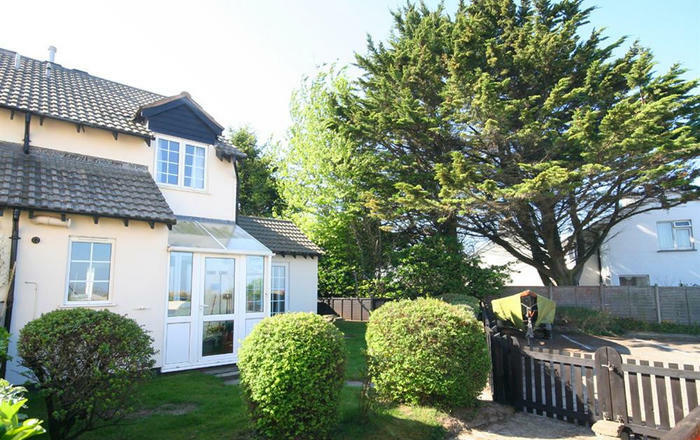 One of four cottages available to rent separately or together, with Pilgrims House, Pilgrims Progress offers the ideal setting for a family or group holiday. 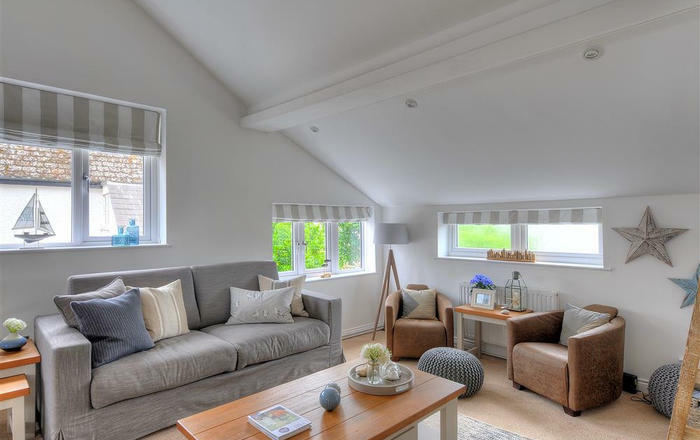 The shared indoor pool is heated year round, and there is also a games room for guests use with table hockey and football - perfect for teenagers and big kids! 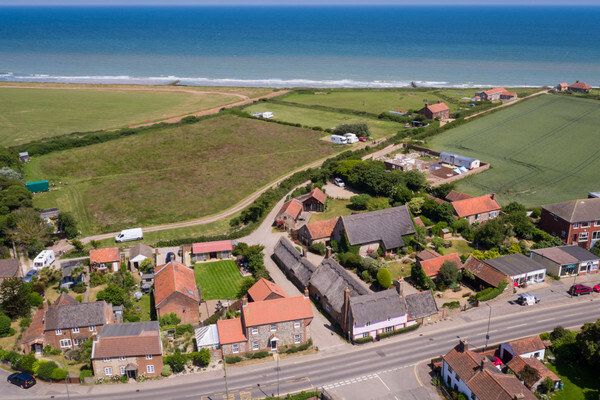 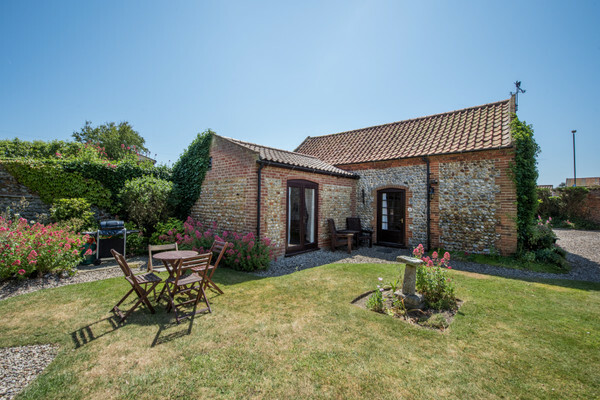 Bacton is a delightful place to get away from it all, and has a sandy beach as well as being within reach of the Norfolk Broads and the historic city of Norwich. 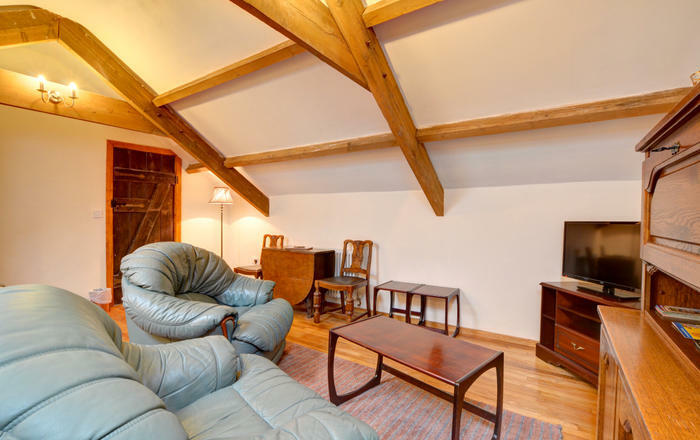 Luxuries: DVD player, coffee machine, shared indoor heated swimming pool and sauna available to guests from 11.00am to 16.00pm. 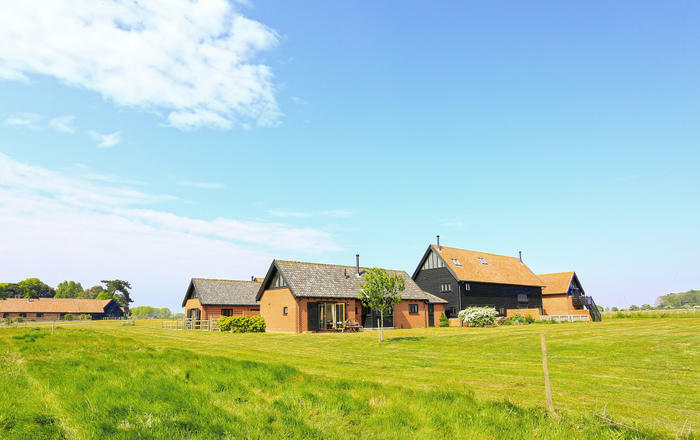 Please note the pool will not be available from 4th - 15th March 2019 due to maintenance.